Medici family, essentially giving the Medici superiority. 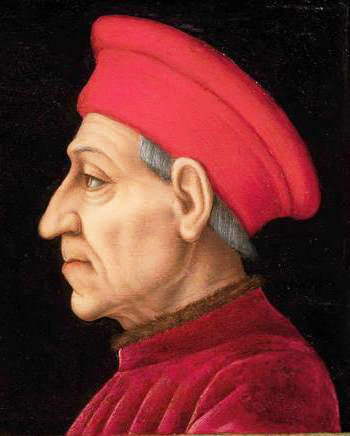 Cosimo de' Medici in 1434, but after Cosimo's pardon a year later, was himself exiled, and never returned. Senator Carlo Strozzi (1587–1671) formed an important library and collected a valuable miscellany known as the Carte Strozziane, of which the most important part is now in the state archives of Florence. He was the author of a Storietta della città di Firenze dal 1219 al 1292 (unpublished) and a Storia della casa Barberini (Rome, 1640). ^ "Winemaker spotlight on Prince Girolamo Strozzi". Virgin Wines. ^ "Tony Blair's holiday villa is 'seized as aristocratic Italian owner faces fraud inquiry'". London: Daily Mail. 30 May 2013.